The 12 Bars of X-Mas is TODAY. I hope you’ve found your ugly holiday sweater or Santa Suit and are raring to deck the halls. I just have a few reminders/orders of business to ensure everything goes smoothly and everyone has a fantastic time. 1.) Holiday outfits aren’t required but highly encouraged. You can see some pictures from 2009 here. 2.) You don’t need to show up to the first bar to join the crawl. We may run out of koozies (limited to 400), but you’re welcome to join at any point during the event. We’ll have staff at all the scheduled bars as capacity allows. 3.) PLEASE come with the exact amount that you would like to give for your donation. We know it may be a pain, but it really keeps things moving if we don’t have to find/make change. If you haven’t, take a minute to look at the website for our charity, Horizons for Homeless Children. 100% of your donation goes to them, and it’s a great organization. 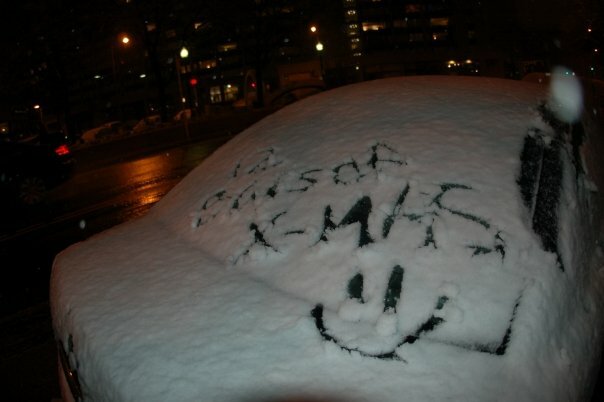 As always, we thank our Crawlers for their extreme generosity! 4.) Thanks to our many many dedicated crawlers, the turnouts have been huge. If we get another big turnout like we did for Halloween and the scheduled bar fills up, you can skip around the schedule. For instance, Trinity is on the schedule at 4:00, but will be ready to welcome crawlers at 3:00, etc. The bars know we’re coming and should be prepared. We just want to remind everyone to have a good time and be kind to the bar staff and your fellow crawlers. We don’t want anyone getting on Santa’s naughty list! If you don’t get a chance to see us, you can always go to Horizon for Homeless Children’s website and make a donation there. Thanks, and hope to see you on Saturday. Cheers! This entry was posted in 12 Bars of Christmas and tagged 12 Bars of Christmas, 12 Bars of X-Mas, bar crawl, boston, Christmas, Crawl In Boston, pub crawl, X-Mas. Each bar providing a $3 (or less) specialty themed Holiday based drink. Who are Horizons for Homeless Children? They help children learn how to play, to share, to read, and to enjoy exploring their worlds. They help parents learn how to be nurturing and involved in the growth and development of their children, and help them learn and grow through job training, GED and college courses. They help to stabilize families so that they can weather any crisis, and thus help to break the cycle of homelessness that too often occurs. 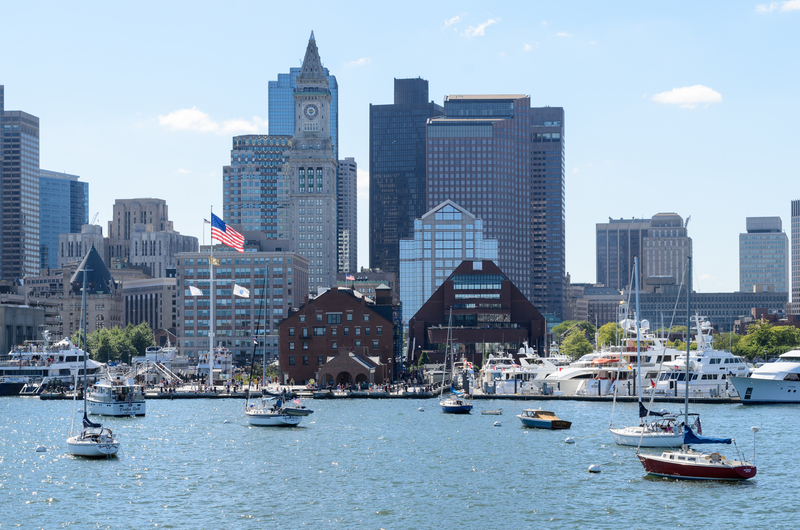 Crawl in Boston wants to provide you with as much fun as possible for as little as possible! – Crawlers are responsible for their own drinks. We ask you RSVP on the Facebook event ASAP. This gives us a better idea on how many people are coming. We can better arrange our schedule so the bars have enough staff to accommodate you all. Also helps let us know how many koozies to order. You don’t have to arrive at the 1st bar. Feel free to come and go as you please. 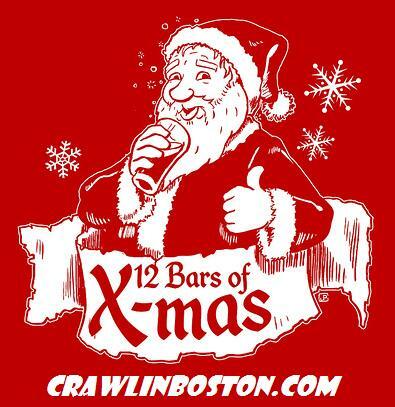 This entry was posted in 12 Bars of Christmas and tagged 12 Bars of Christmas, 12 Bars of X-Mas, bar crawl, boston, Christmas, Crawl In Boston, Faneuil Hall, pub crawl, X-Mas.